The city of Beijing, China was recently ranked as home to the most billionaires in the world, knocking out New York City from the top spot, a new report finds. Moscow ranks fourth for the most billionaires, while Hong Kong and Shanghai came in fourth and fifth place. Hurun, a firm that tracks the world’s richest people on its Global Rich List, finds that there are 100 billionaires living in Beijing alone, a gain of 32 from the previous year despite increased volatility in the Chinese stock market and a dampening of its overall economy. In total, there are approximately 568 billionaires worth a collective $1.4 trillion now living in China. 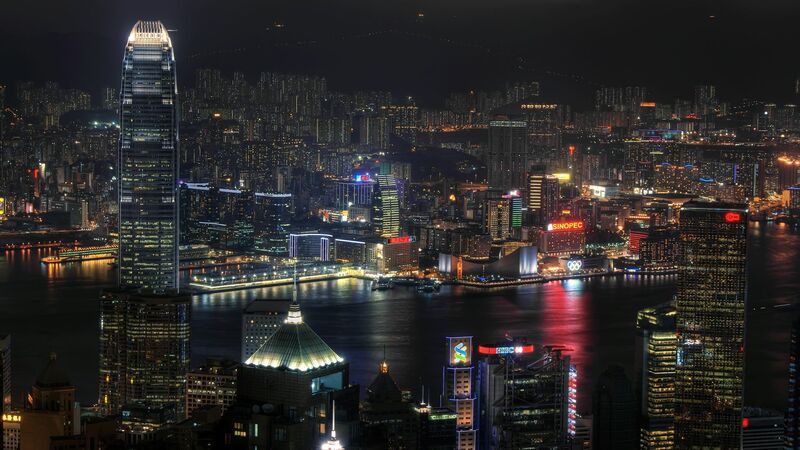 Other Chinese cities that boast a plethora of billionaires include Hong Kong, Shanghai, Shenzhen, and Hangzhou. According to the report, most of the Chinese billionaires are self-made entrepreneurs in industries such as real estate, manufacturing, and technology. Real estate mogul Wang Jianlin was ranked as the richest man in China with a net worth of about $30 billion, followed by investor Li Ka-shing and Alibaba Founder Jack Ma. The report found that there are about 535 billionaires living in the U.S., 95 of which reside in New York City. Other top U.S. cities for billionaires include San Francisco and Los Angeles. Although there are more billionaires now living in China, the combined wealth of all U.S. billionaires is almost double that of China at upwards of $2.4 trillion, particularly as the majority of the world’s wealthiest individuals, including Bill Gates, Warren Buffett, Mark Zuckerberg, and Jeff Bezos, live in the U.S. In addition to China and the U.S., other countries with the most billionaires include India with 111 billionaires, Germany with 83 billionaires, the U.K. with 82 billionaires, and Russia with 80 billionaires. While India and Germany continue to add billionaires to their rosters at a rapid rate, Russia has declined in the rankings due to continued weakness in the Russian ruble and poor performance in key sectors, such as mining, metals, and energy.